Spring is in the air and thoughts of summer will soon follow. When I was approached by Co2Lift to review a few skincare products, I looked in the mirror at my winter-weathered skin and couldn’t refuse! Of the five sample products they sent, my favorite was the CO2LIFT BY LUMISQUE. Wow! This product made a difference. 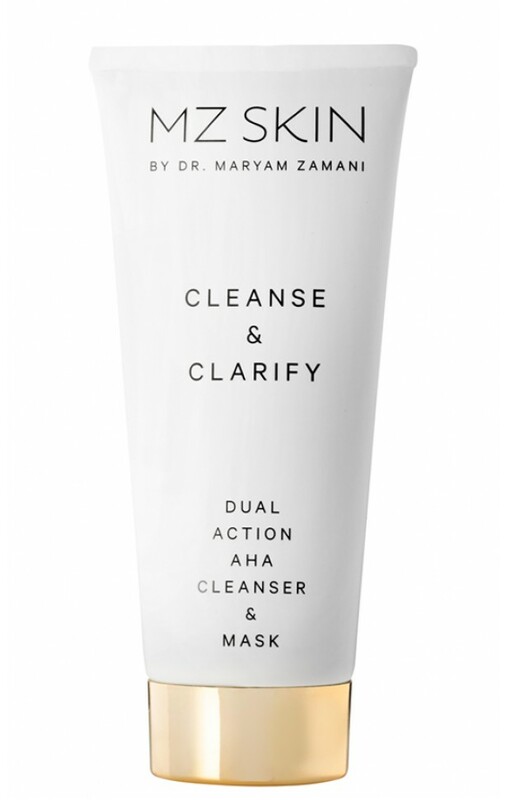 It’s a skincare mask so be clear, it is a bit messy. There are two packages of product that get mixed together in a bowl and then it’s on to the application process. At first, the consistency reminded me of a the slime my eight-year-old niece likes to play with, but it quickly starts to harden up. Not so hard that it cracks, it forms a nice solid gel-like layer over your skin. 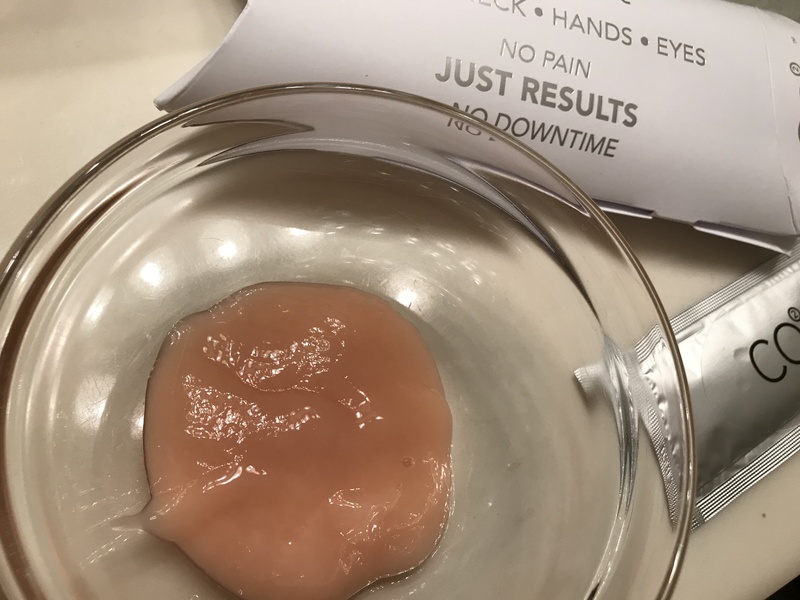 It’s simple to remove and the results were amazing! My skin was tightened up. It felt great and I received a few compliments. When I asked Co2Lift’s CMO, Julie Atherton, to share her number one skincare tip she said, “Washing your face before going to bed should be the most important part of your skincare regime!” I couldn’t agree more! This oxygenating AHA cleanser is an ultra-effective daily treatment to gently exfoliate, refine pores, boost cellular renewal, and clarify skin tone, just in time for Spring! Use it morning and night as a daily cleanser, or leave it on for 10 minutes twice a week for an effortless exfoliating peel! After some very drying winter weather, you’ll want to rebuild your skin and replenish the moisture that was lost. This once-a-month medical grade miracle mask naturally stimulates the creation of oxygen molecules in your body and delivers them directly to the skin on your face and neck, giving you that intense Spring glow and increasing your skin’s hydration by a whopping 117% ! 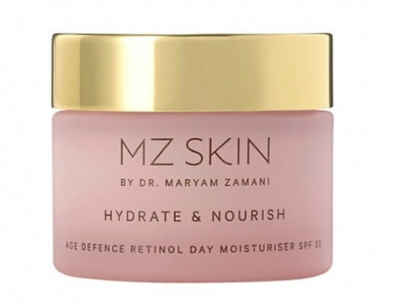 Sun’s out, guns out– and we’re not talking about muscles; Safeguard your skin this Spring from the sun’s harmful UV rays by using this luxurious daytime moisturizer, featuring a combination of encapsulated (non-irritant) Retinol and SPF 30! Before applying your makeup, make sure your skin is primed and ready to go. Most moisturizers sink into the skin or sit on the surface, which can occlude your skin by blocking the vital flow of Oxygen. 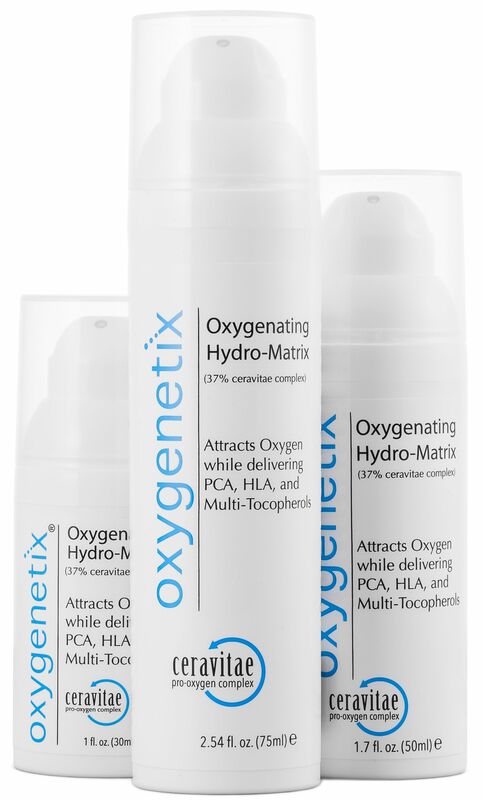 Use Oxygenetix Oxygenating Hydro-Matrix to provide instant hydration while soothing sensitive skin and plumping it to leave you with the perfect palette for your Spring makeup! Do you know what’s in your foundation? Harmful ingredients found in foundation and other cosmetics have been linked to everything from hormonal disruptions to cancer. Detox your makeup bag this Spring with Oxygenetix Foundation. Oxygenetix ingredients are vegan, non-irritating, non-comedogenic, and hypoallergenic! For an added bonus, this super foundation is waterproof, sweat proof, transfer-resistant and SPF 25! Thank you to Co2Lift for the product samples!